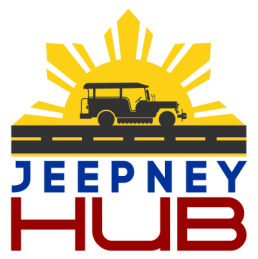 Did you have a good experience using the resources from Jeepney Hub? Have any suggestions on how we can improve our services? Want to share your success story to the community? Need guidance for a specific industry or career field? Send us a message now by using the form below or via jeepneyhub@gmail.com. We look forward to hearing from you! If you are a professional who would like to provide guidance and mentorship to a FilAm youth or young professional, please fill out this form. Copyright © 2015 Jeepney Hub. All Rights Reserved.